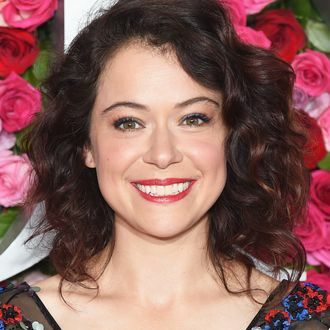 Emmy Award winner Tatiana Maslany will make her Broadway debut as the raving embodiment of TV itself in the stage adaptation of Paddy Chayefsky’s Network that’s coming to Broadway this fall. Directed by Ivo Van Hove with a script from Lee Hall, the immersive, screen-filled production premiered at London’s National Theatre last fall, with Bryan Cranston starring as the suicidal TV news host Howard Beale. 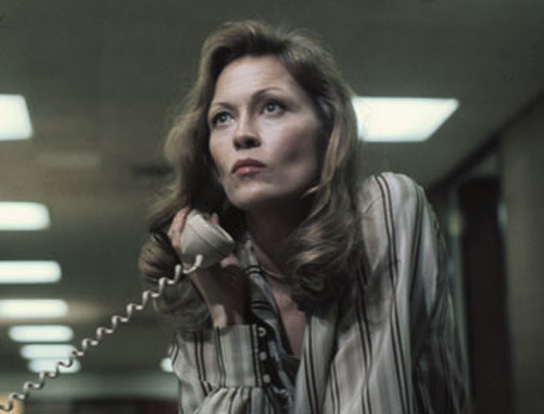 Maslany will play Diana Christensen, the role for which Faye Dunaway won an Oscar. She’ll be replacing Michelle Dockery, who played the part in London but is now off filming the Downton Abbey movie. This marks the Orphan Black actress’s second play in New York this year, as she previously appeared Off Broadway in Mary Page Marlowe. Additionally, Network is moving from the Cort Theatre, where it was originally set to play, to the Belasco Theatre. Performances will start on November 10, and the play will open December 6. We hope Tatiana’s already practicing her angry phone face.